Content Objective: I will be able to create an expository text by completing the Actively Learn activity to identify the features of a proficient demonstration speech. Language Objective: I will brainstorm ideas using the graphic organizer. ​Homework: Complete your step by step instructions. Do Now: Get your laptop. Copy down this Graphic Organizer. 1. You will be creating a demonstration speech and presenting it to the class. Your speech must demonstrate to the class how to do something. ​2. Your speech must be at least 3 minutes long but no more than 8. You will present it in class. ​3. Let's watch an example of a demonstration speech. What does the speaker do to organize the speech? 4. 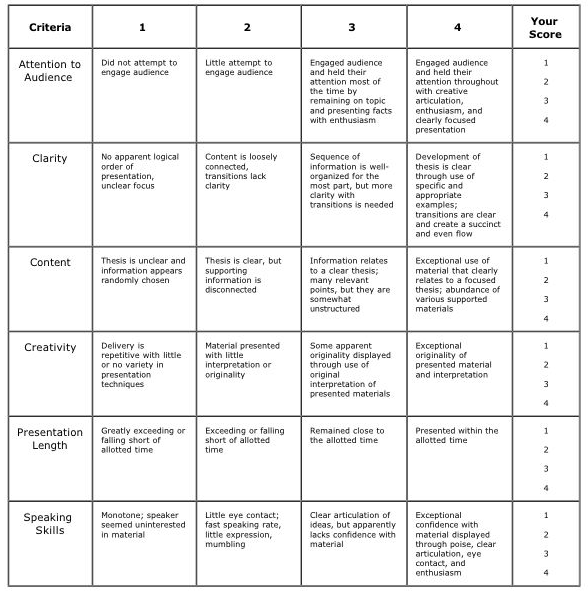 Below is the rubric that we will be following. 1. You will read an article that gives tips for writing a good demonstration speech. 2. As you read the article, take Cornell Notes that will help you identify the traits of a good demonstration speech. 3. Click here to go to Actively Learn to read the article. ​4. 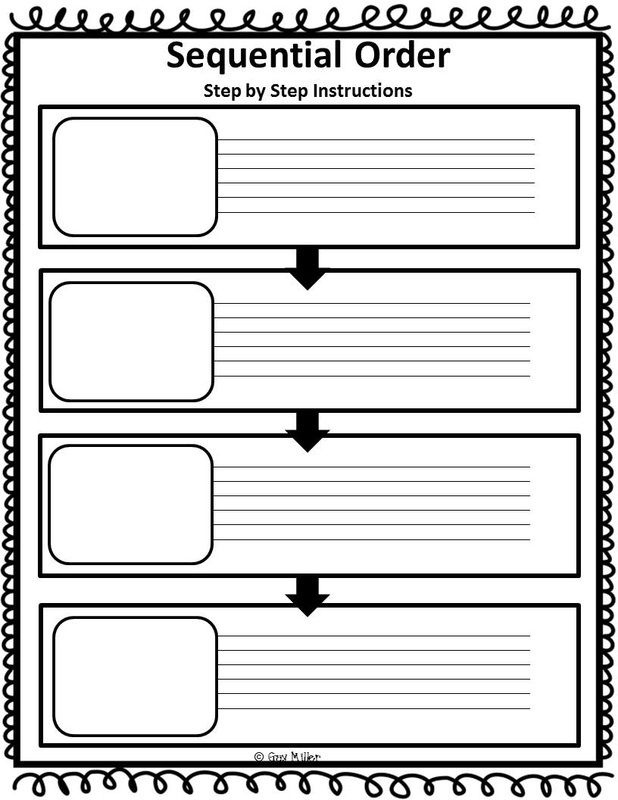 When you finish reading the article, begin brainstorming your speech by creating the step by step instructions in your graphic organizer. 1. Mr. Westrup will pass out note cards. You can write your introduction to your piece on the note card. You may use the following sentence starters to organize your introduction if you need them. 2. Each student will present their song/poem to the class. A - Excellent eye contact, body language, volume, and memorization. B - Good eye contact, body language, volume, and memorization. C - Okay eye contact, body language, volume, and memorization. NP - Poor eye contact, body language, volume, and memorization. Audience: As the students present, write down two things they do well and one thing they need to improve in your composition book. - Do you think today's activities help you complete the objective?